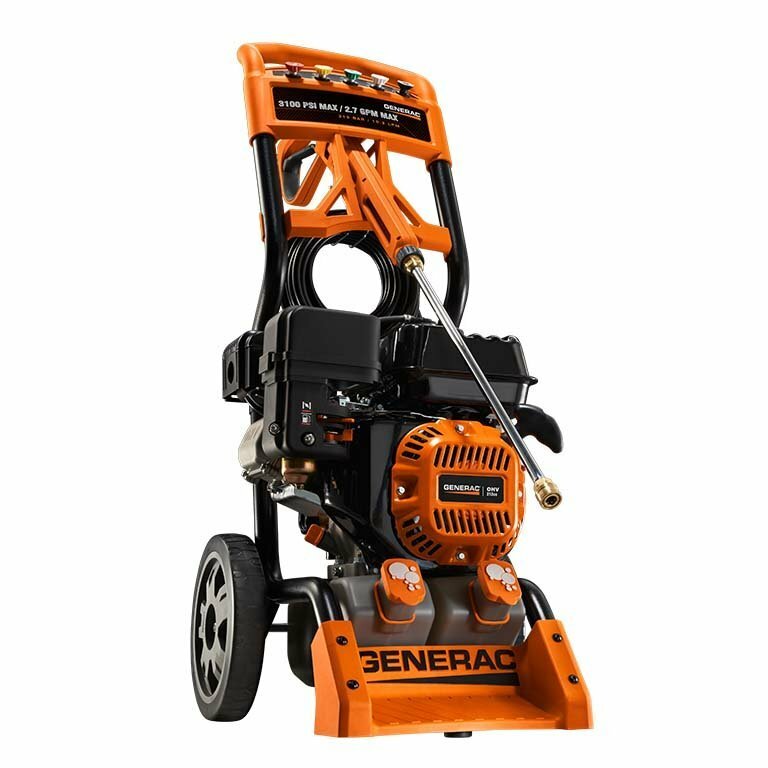 Generac® pressure washers can clean a number of surfaces such as patio furniture, concrete and brick. You can even wash your car or boat with a Generac® pressure washer. 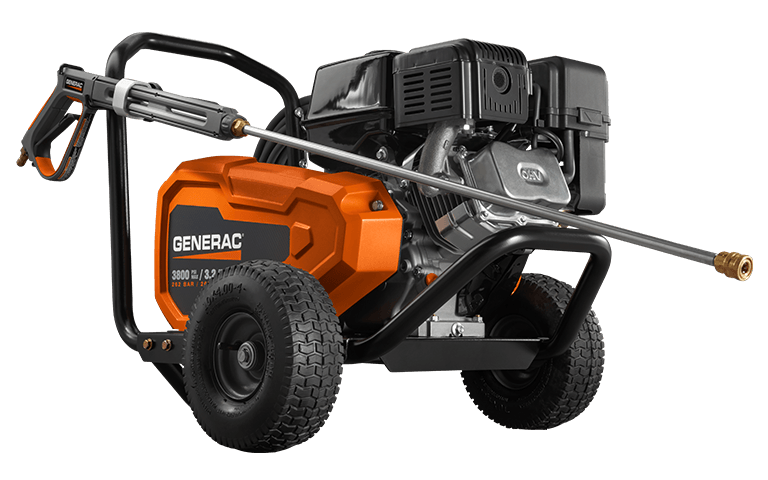 Basically, if it's outdoors and needs to be cleaned, a Generac® pressure washer can get the job done. There are many pressure washer options and Aborrelli Mechanical provides them all. 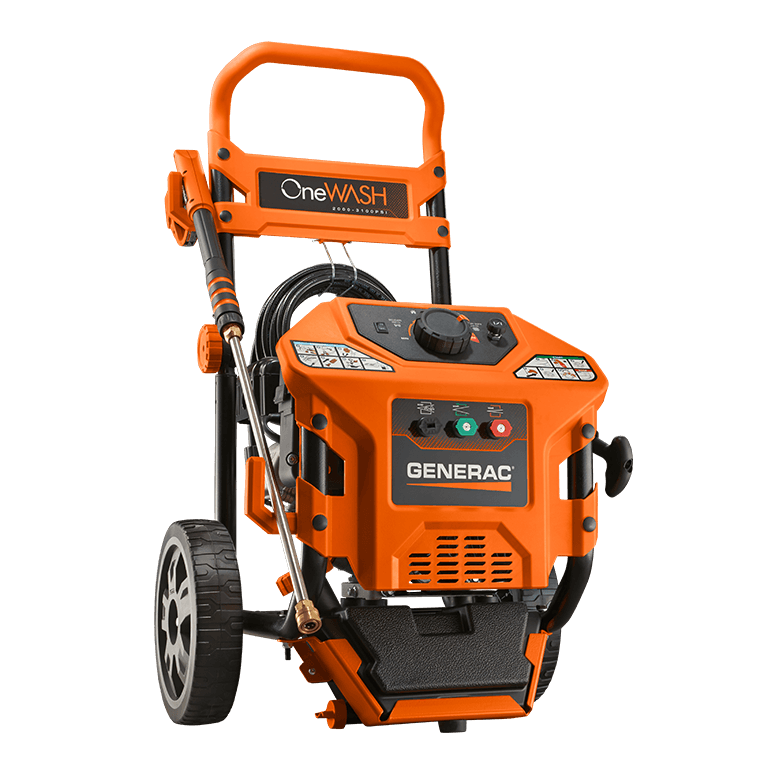 The Generac® pressure washer products are Onewash, Residential-Grade and Professional-Grade. Click here to return to the Generac® product page.